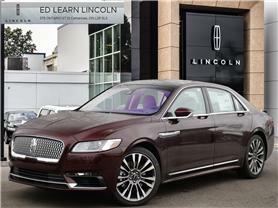 Ed Learn Lincoln: New & Used Lincoln Dealership | Catharines, ON. Disclaimer: Finance and Lease offers on approved credit. Regional offers, lease and finance conditions apply. 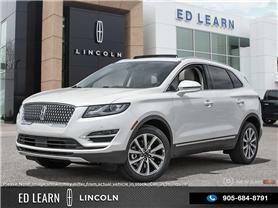 See your local Lincoln dealer for more information. 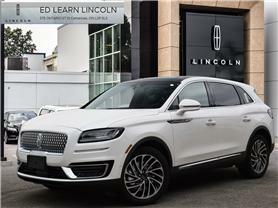 Use of any calculation and/or tools on https:edlearnlincoln.com does not constitute an offer of direct financing or any particular lease, finance, purchase option or transaction. Calculation and tools are intended for illustrative purposes only. Rates and requirements may vary depending on credit worthiness. Every effort is made to ensure the accuracy of the content on the pages on https:edlearnlincoln.com. 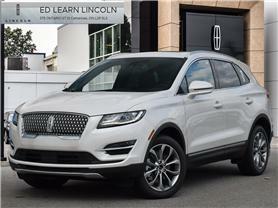 In the event of a discrepancy, error or omission, vehicle prices, offers and features as established by Ford of Canada and participating Lincoln dealers in Canada, will prevail. 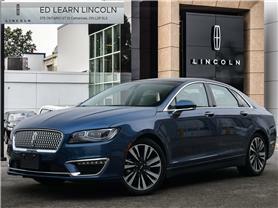 At Ed Learn Lincoln we believe in making your car ownership experience enjoyable. From test drive, to purchase and service – our qualified team of sales and service professionals are committed ensuring your complete satisfaction. By submitting your email address or phone number, you allow us, Ed Learn Lincoln, to include you on our contact lists to send you information about our products, services and promotions. You may revoke consent at any time by clicking on the "Unsubscribe" link in your email.